Whether you are new to Georgetown, moving across town, or relocating to another city Rocket Movers is here to help. We are the best Georgetown movers and can quickly and easily pre pack your house, and load or unload your truck or moving container like PODS, or PACK RAT. We have the experience and expertise to get the job done, so when you arrive at your destination your items are in great shape. Rocket Movers will arrive with professionally trained full time employees. We bring all the necessary equipment including hand trucks, four wheel skids, shrink wrap, and extra boxes. If needed we can provide blankets, straps, and assorted packing materials. To save time and make your move more efficient, have everything you need to load your truck before we begin. 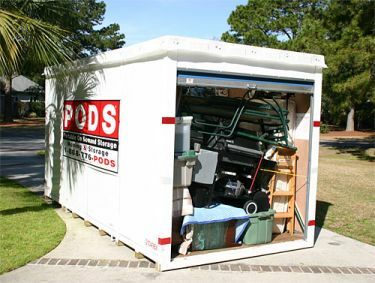 Make sure all moving boxes are fully packed from top to bottom and side to side. If there is empty space in a box, fill it with paper so the boxes don't get crushed if other items are stacked on top of them in the truck. Sofas should be shrink wrapped to protect from soiling, or punctures. The same for mattresses and other soft pieces. Have enough padded material to wrap furniture for protection. Wrapping furniture makes it easier to load tightly in the truck.